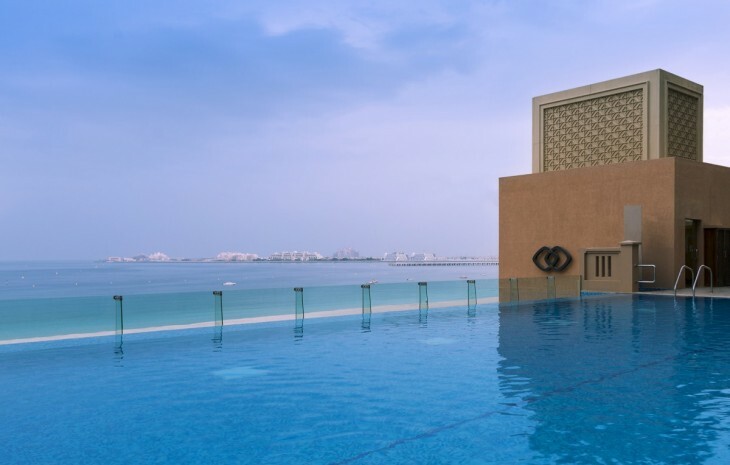 A seaview pool with al fresco lounge can be found on Level P3. Beach aficionados will enjoy the hotel’s location for sunbathing with direct access to the sandy public beach. Complimentary beach kits are available to hotel guests at the SoFIT reception.